Hey Folks, I have a lovely young lady to introduce you to today. 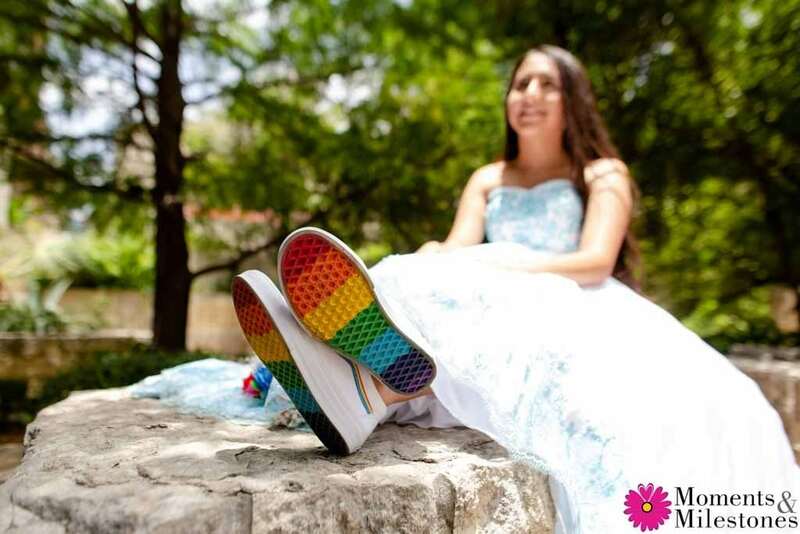 We had the privilege of photographing Miss Mariah Jade’s Quince at San Fernando Cathedral. Followed by the reception later that evening at the San Fernando Hall next door. I’m a fan of this girl! Socially conscious AND ready to party! 🙂 She and her family were a ton of fun to work with and the party went off without a hitch! We were excited to work at San Fernando again alongside of some other great vendors that day! Shout out to the family for including us in these celebrations! 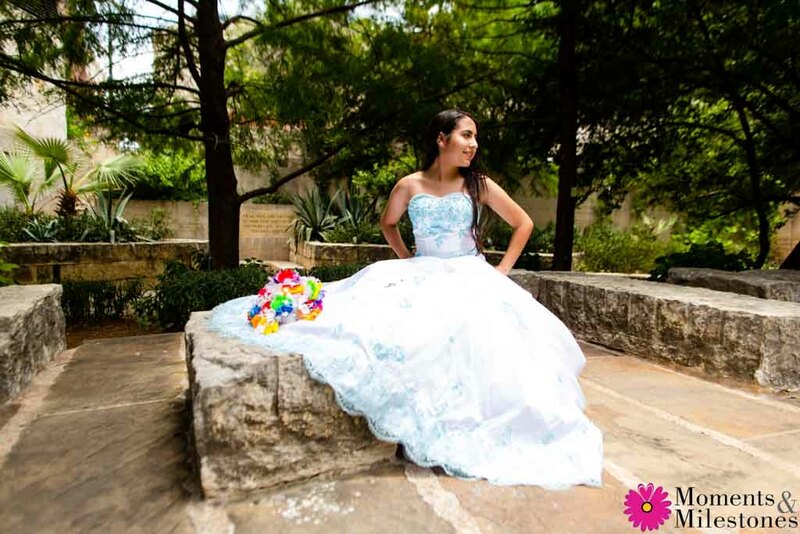 Here are just a few of our favorite moments from this quince! SO MUCH FUN!! 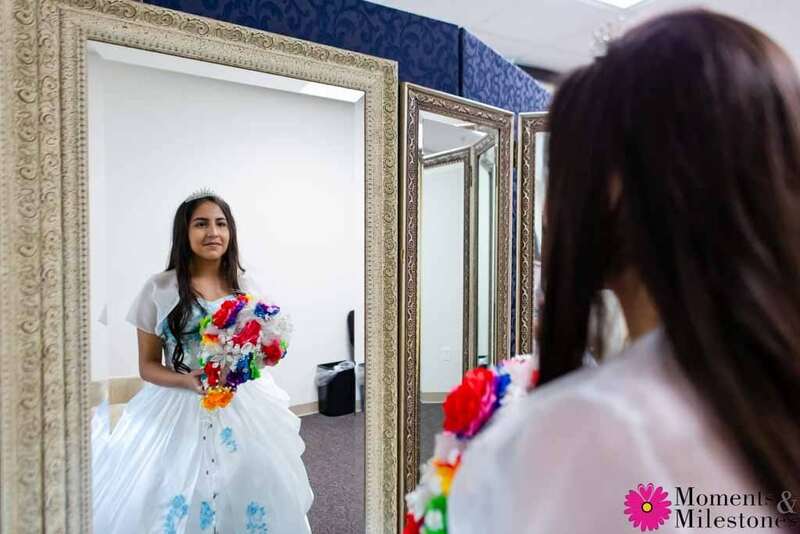 We are in love with quinceaneras! The energy that can ONLY be produced from family all coming together in celebration is wonderful. And mix that with our guests being free-spirited teenagers…and you know it’s gonna be a joyful and energetic party! 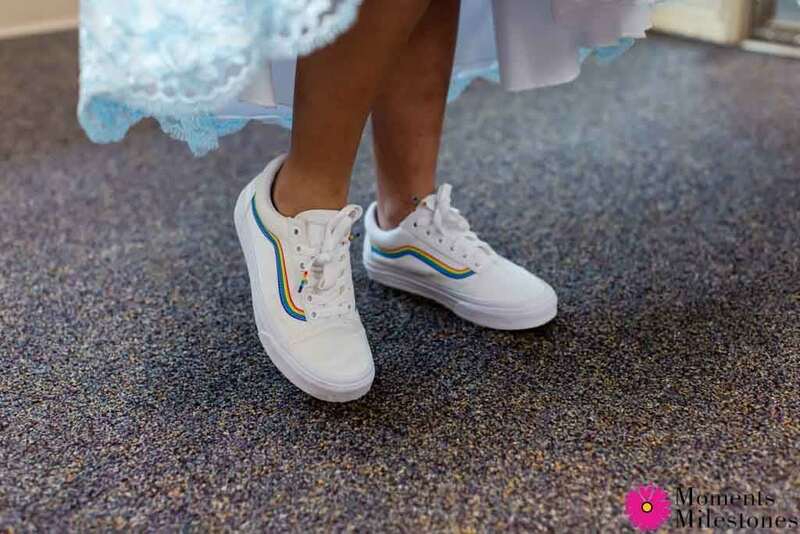 Thanks so, so much to Veronica White, the mother of our birthday girl, for choosing us to photograph and participate in the celebrations. We’re so thankful and we hope you absolutely love these images.